Happy Holidays! 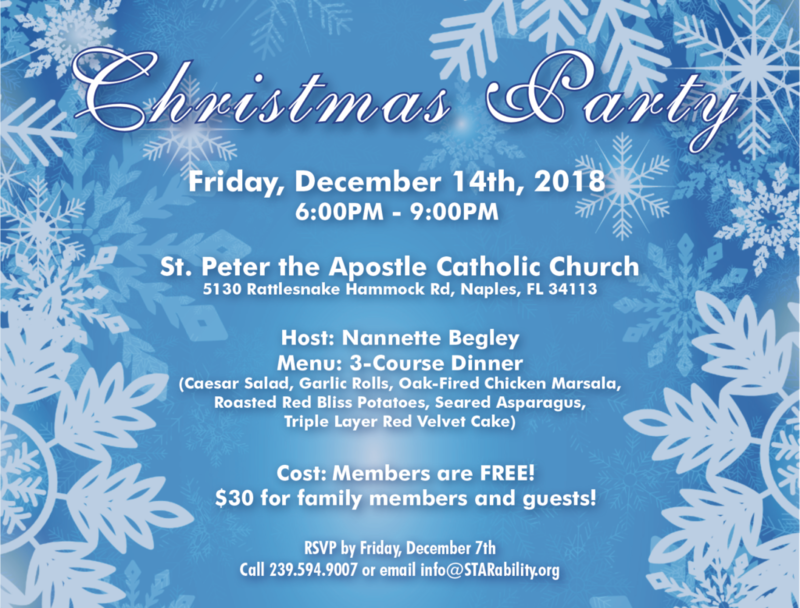 Come Celebrate Christmas with STARability! Cost is FREE for STAR members and $30 for family and friends. 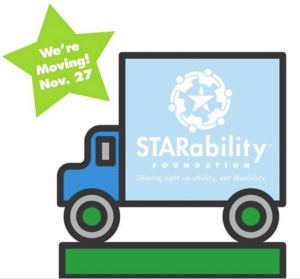 RSVP by December 7th, 2018.